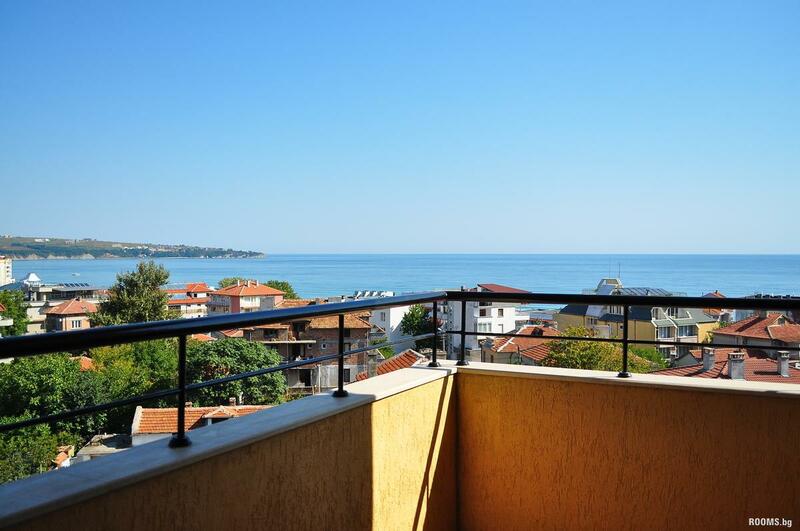 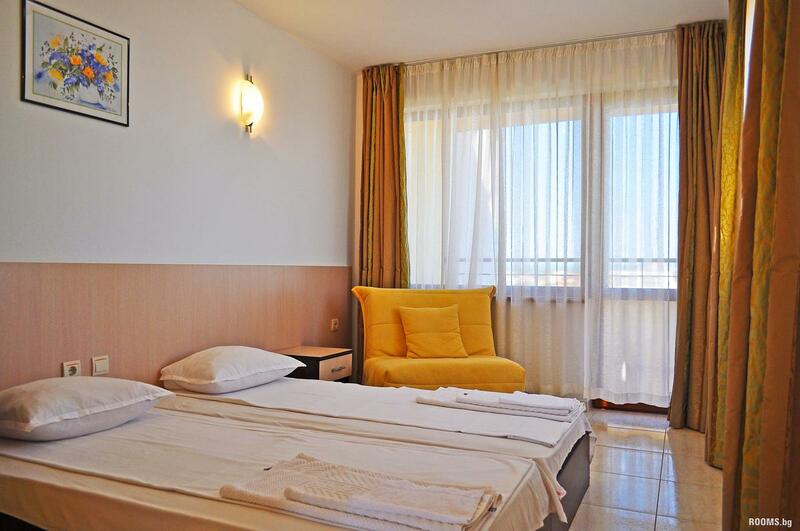 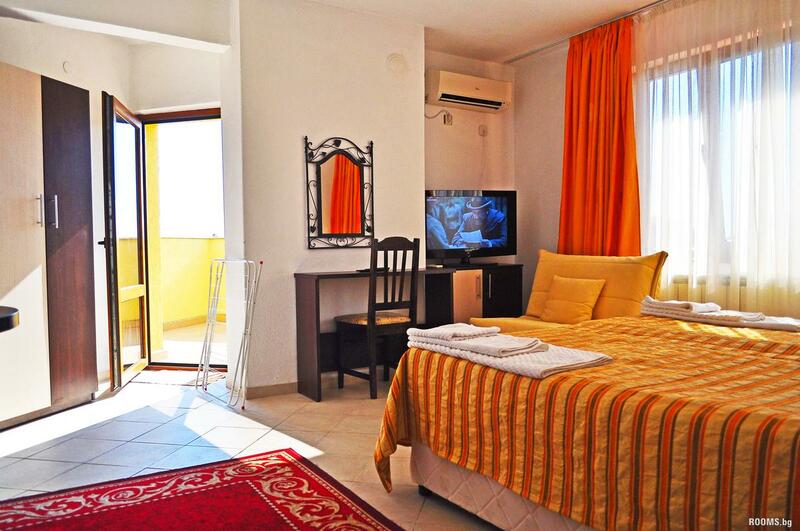 Family hotel House offers double and triple rooms, studio apartments and penthouses. 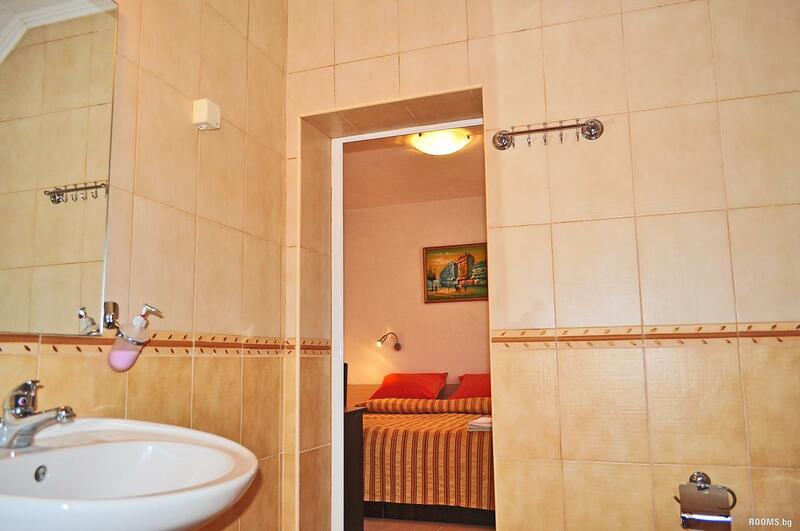 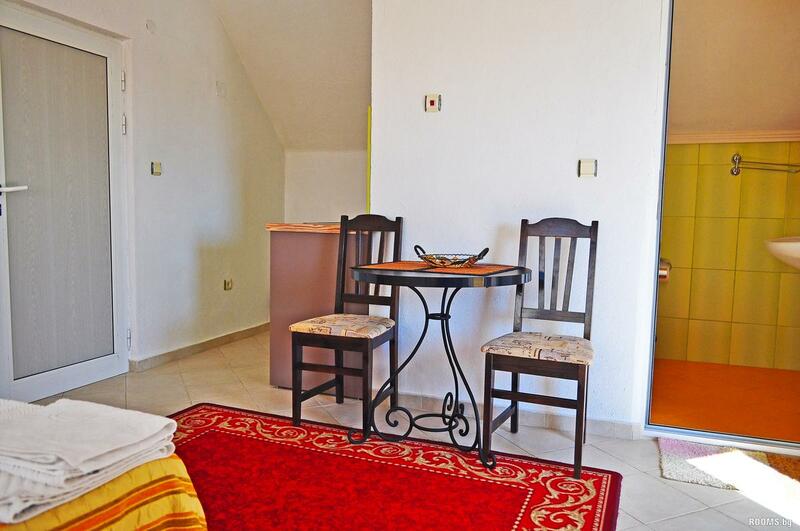 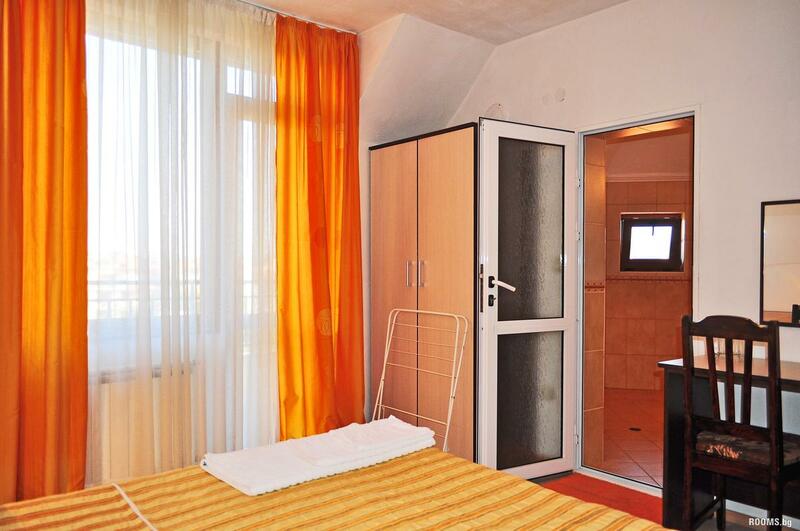 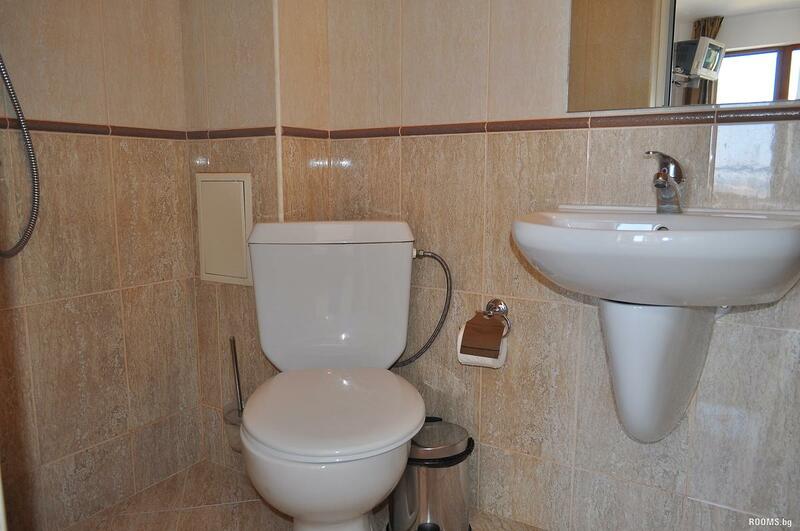 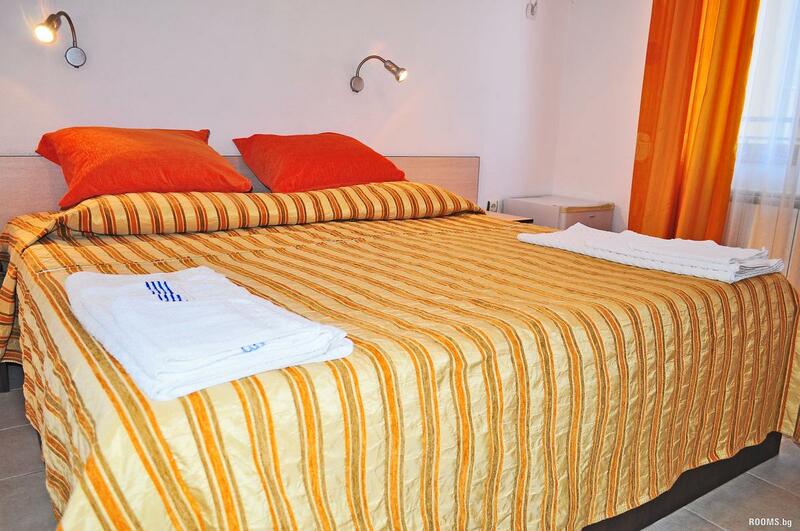 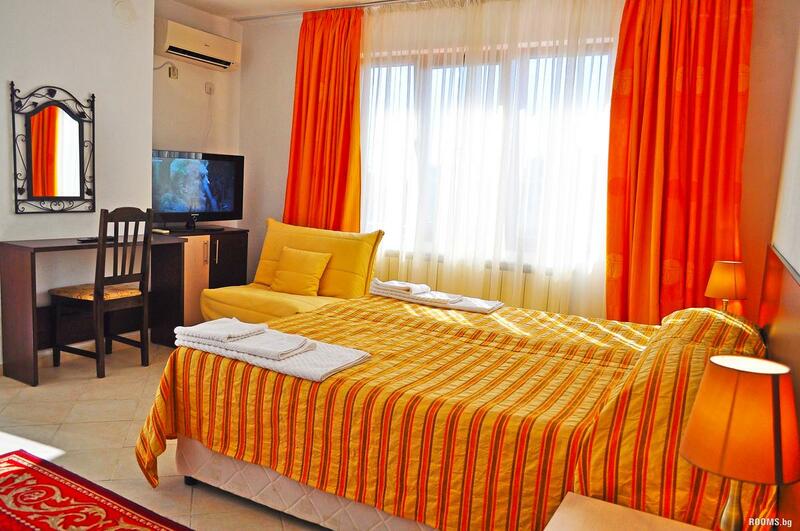 All rooms in the house are modern and comfortably furnished. 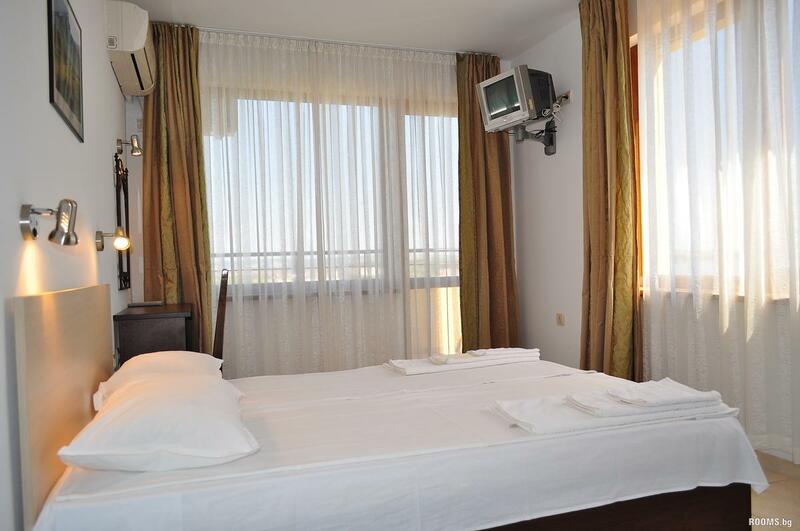 They are equipped with individually controlled Air Conditioning and additional local heating in the winter, TV and mini bar. 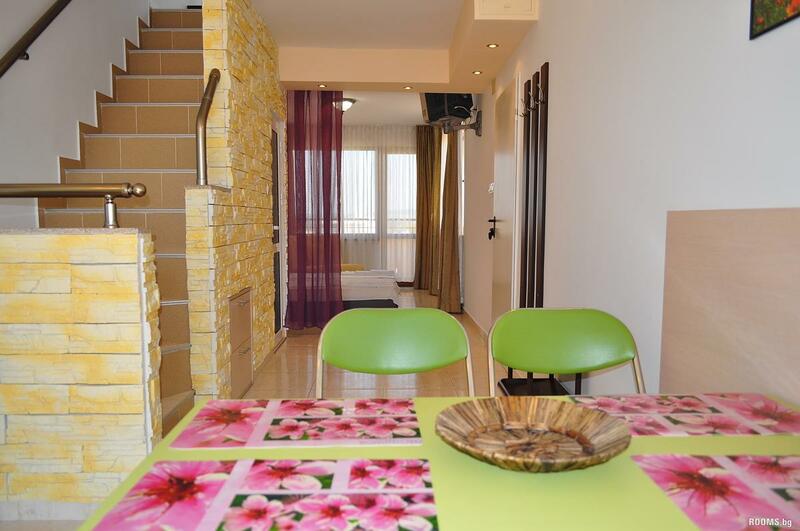 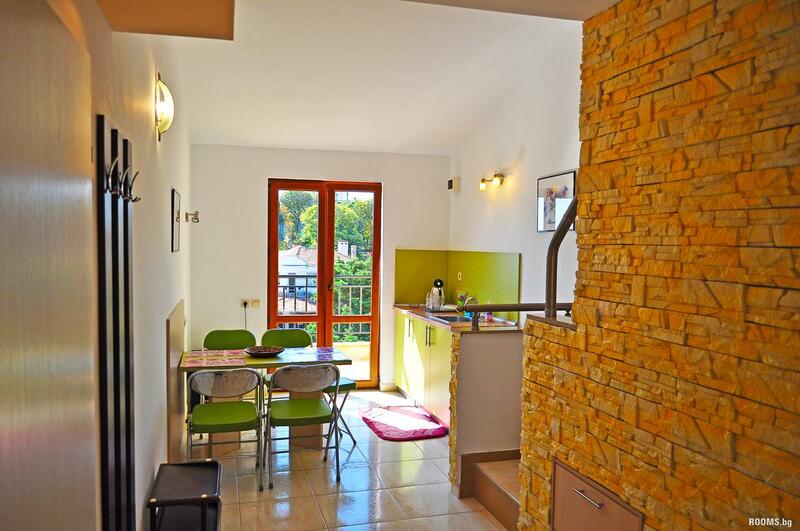 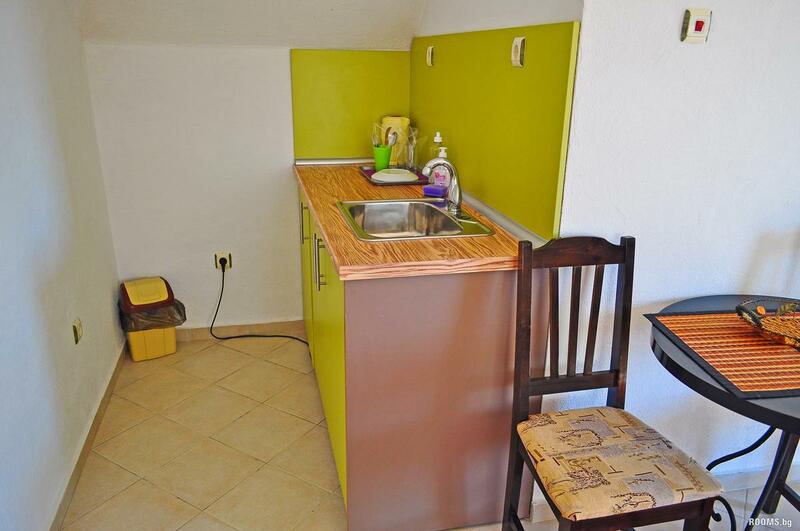 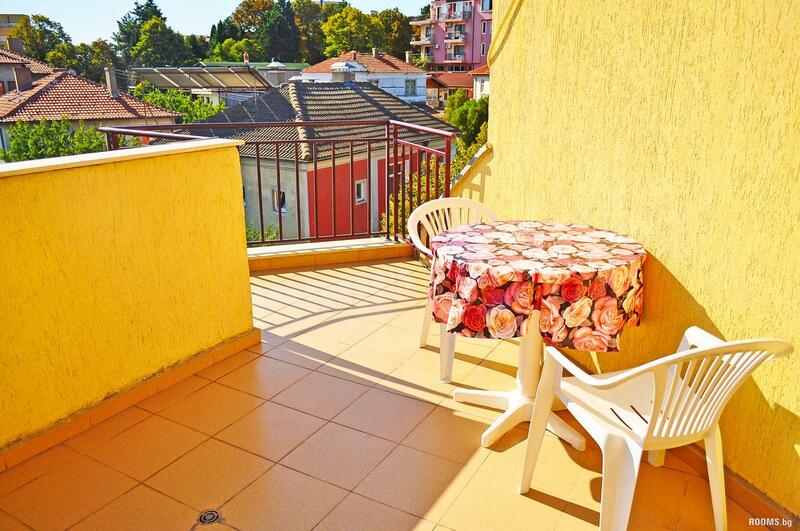 Studios and apartments with small local cuisine. 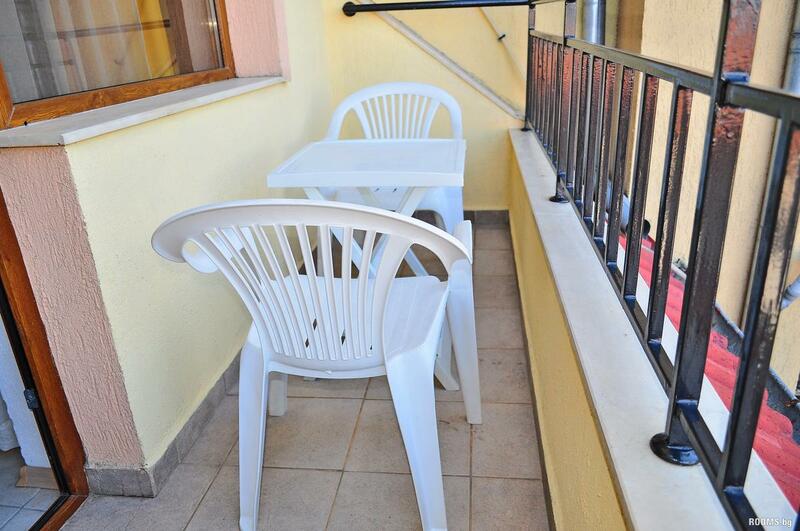 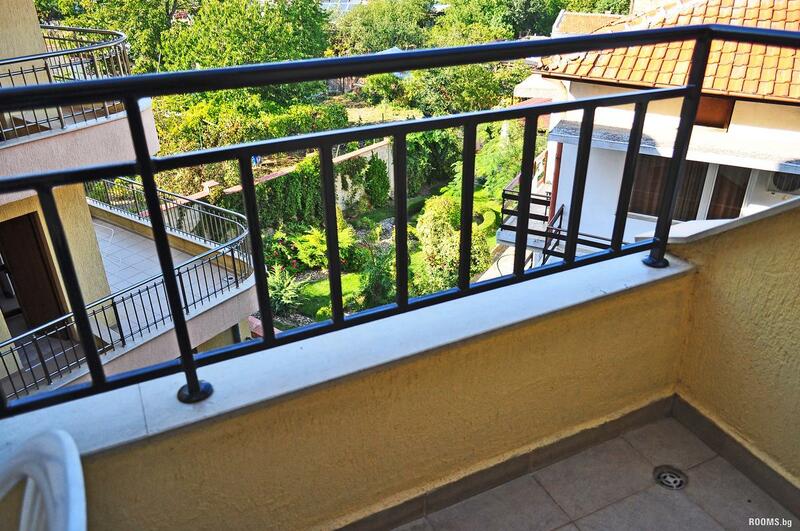 All terraces have their own balcony. 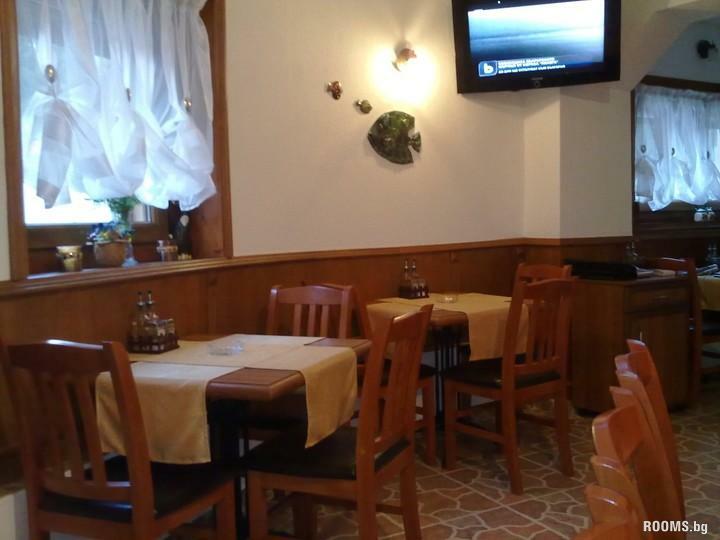 The hosts offer their guests a wonderful restaurant. 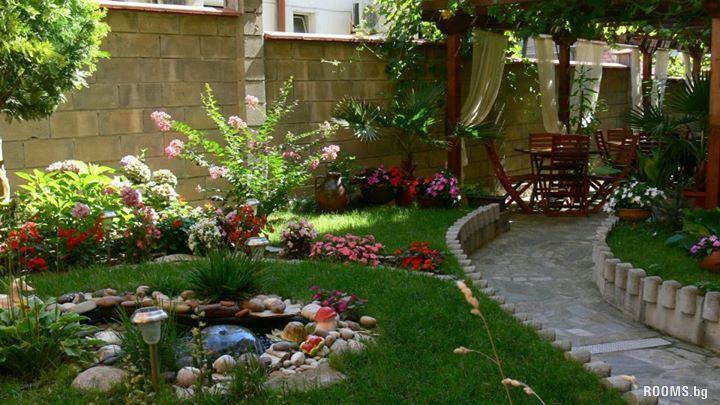 Characteristic of delicious traditional Bulgarian dishes and delicacies.